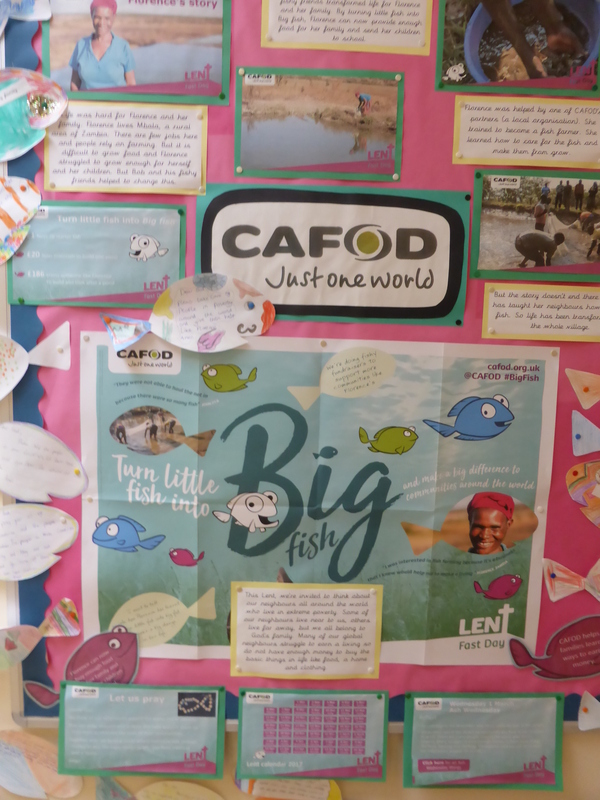 Mrs Roberts, the Head teacher, welcomed CAFOD to the school’s assembly on Monday 3 April and the children learned about the development side of CAFOD’s work in over 40 countries around the world, working with over 500 partners. 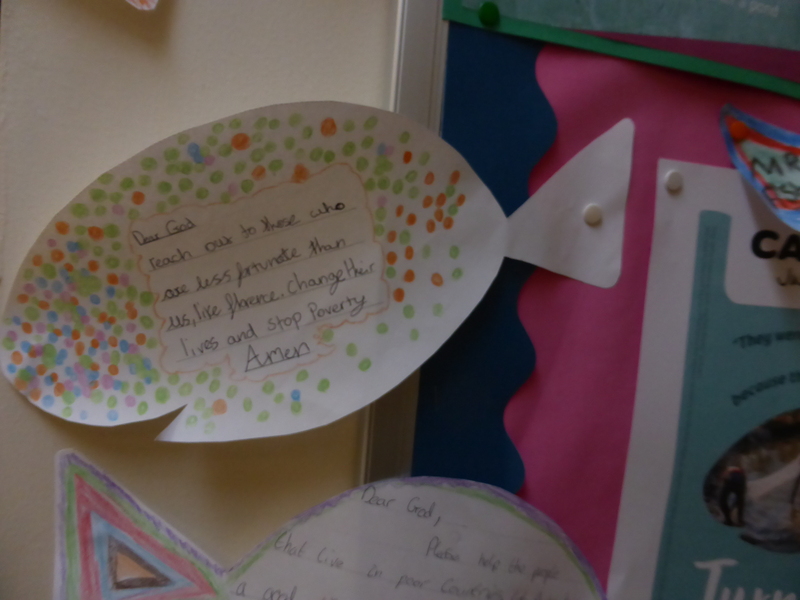 As St Francis is an eco-school, the Pope’s important message about caring for our common home, the Earth, resonates with the pupils. Laudato Si’ – Pope Francis’ encyclical was published in 2015 and is wonderfully explained in a short animation. Its message is consume less, waste less and learn to be happy with what we already have. We can all make small changes to our lifestyles which will lessen the impact that our consumerist, throwaway lifestyles and climate change is having on the world’s poorest communities. The school website is actively promoting and teaching about values such as humility and gentleness, truth and justice, forgiveness and mercy, faithfulness and integrity, service and sacrifice, purity and holiness, tolerance and peace, dignity and compassion. These values promote an inclusive school ethos and ways of working that raise aspirations and achievements. 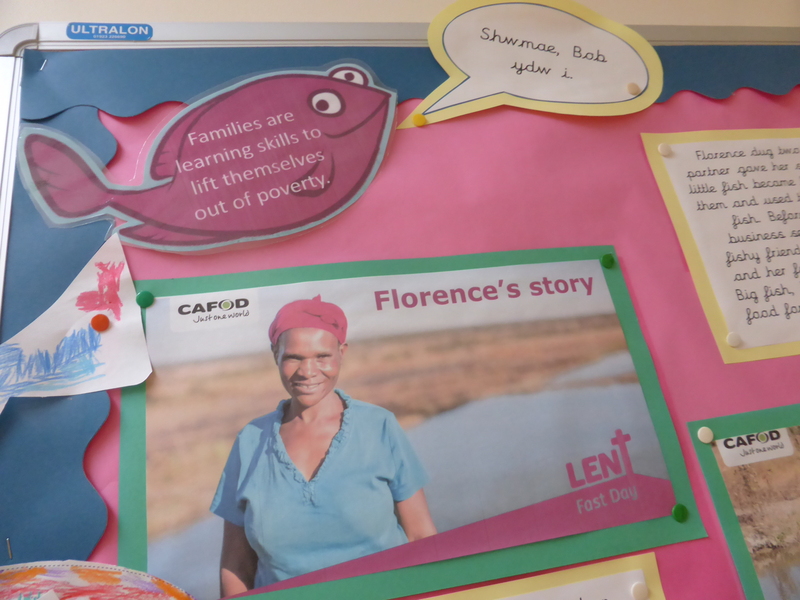 The children had learned all about how fish farming had transformed life for one family in northern Zambia. Florence, a widow of ten years, was able to provide nutritious food for her family as well as being able to sell any extra fish that were left over at market. Her children were able to attend school. She was able to save some money and help her neighbours to buy materials to build their own ponds and buy tiny starter fish, which are only the size of a thumb, which meant they too could provide for themselves. Many lives are being transformed. £10 can buy 250 tiny tilapia fish. £30 can build a pond and stock it with starter fish. Following assembly, Year 6 took part in a Laudato Si’ workshop. They also showcased their own “news” broadcast on the East Africa Crisis which had been uploaded to YouTube. It is very professional! 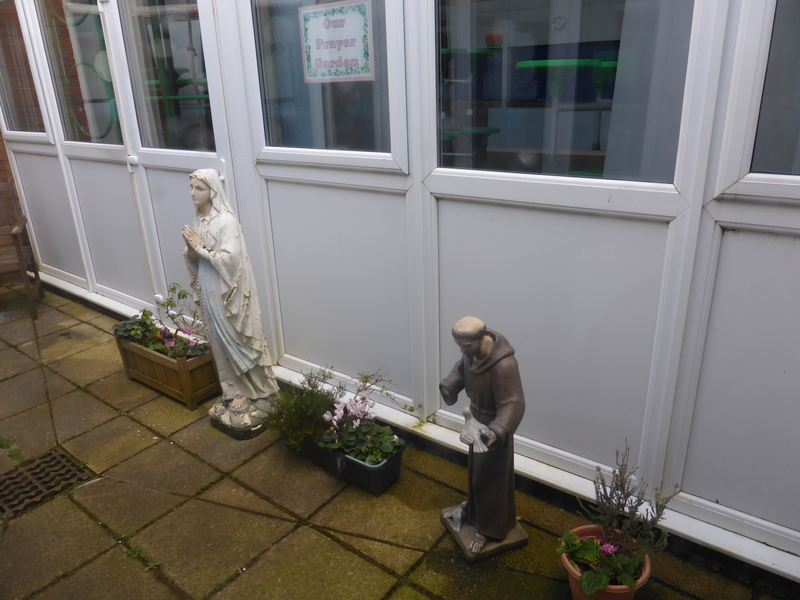 St Francis is known as patron of the environment and the school is working towards the Laudato Si’ award. 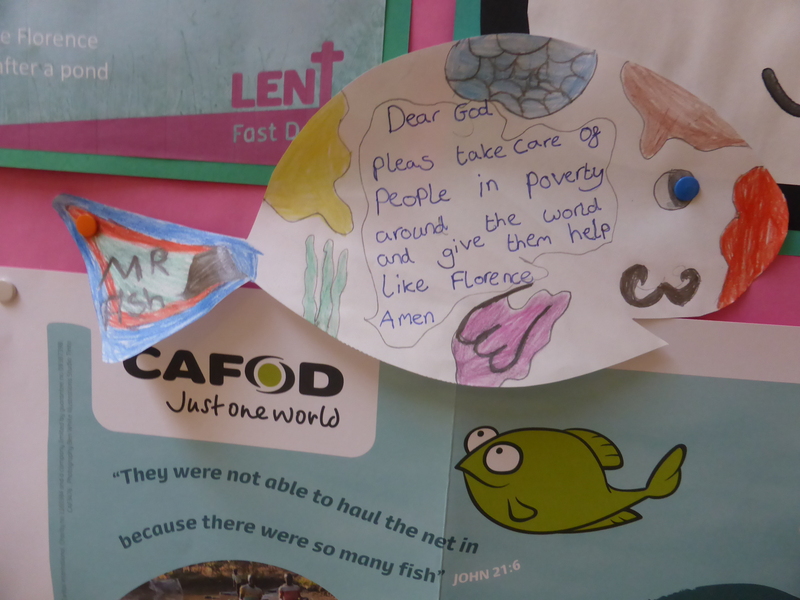 This entry was posted in Fundraising and tagged Aberdaugleddau, CAFOD, CAFOD South Wales, climate change, Diocese of Menevia, Education, Fast Day, fundraising, Laudato Si, Lent 2017, Milford Haven, Pope Francis, schools, St Francis Catholic School, Ysgol Gatholig Sant Ffransis, Zambia by twarwickcafod. Bookmark the permalink.